The Valor is designed to revolutionize vertical lift for the U.S. Army. December 18, 2017 – Bell Helicopter, a Textron Inc. company, today announced that its V-280 Valor has achieved first flight. 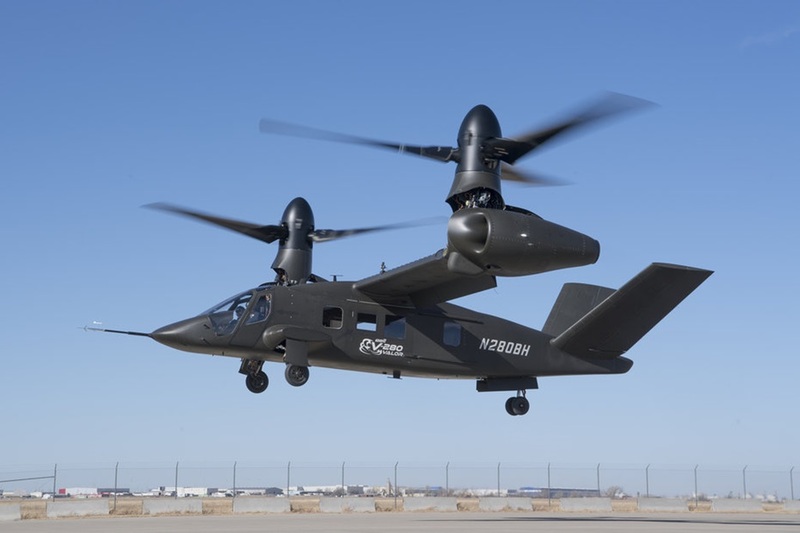 The V-280 Valor is a next-generation tiltrotor that is designed to provide unmatched agility, speed, range and payload capabilities at an affordable cost. This milestone represents exceptional progress on the V-280 development program and brings Bell Helicopter one step closer to creating the next generation of vertical lift aircraft for the U.S. military.